Building maintenance service working within nurseries, schools, care homes, charity shops, businesses, hotels, & private residence. Mobile welding service to repair:- Metal Gates & Fences, Garden Furniture, Hanging Baskets & Planters. Supplying cleaning essentials from disposable paper products to cleaning chemicals. 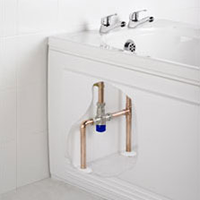 Thermostatic Mixing Valve (TMV) Replacement from £50.00 TMV3 Scheme Approved 15 mm pipe. Door Finger Guards - hinge cover and rear hinge cover £35.00 fitted *Full door protection. 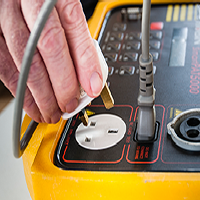 PAT Testing from £40 for the 1st 10 items- Microwave oven leakage test from £4.50. Fully certified testing with complete records including PAT testing results, equipment inventory and test certificate. 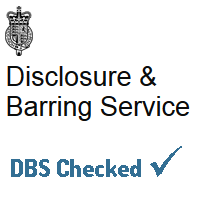 Testing can be carried out in holidays, evenings and weekends for less inconvenience. 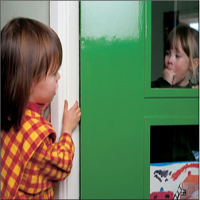 Full risk assessment and evaluation service, Door finger guard, door closer and thumb lock fitting. Full fitting and maintenance service. Energy saving keeping cold, noise and air pollution out. 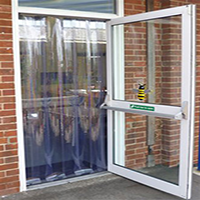 Protecting the classroom from flying debris, draughts & insects. Reduce the risk of scalding with TMV Valves, installation & yearly service visits. Full recording and service log sheets provided. From simple tap washer replacement, re silicone toilets and sinks, install/repair grab rails to full installations. Rejuvenate your wooden floors without the need of a full re-strip saving £1000’S. 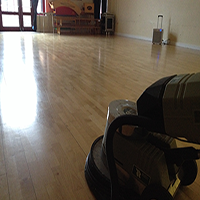 One-off refurbishments, yearly before a specific event, or termly to keep the floor protected. Caretaking Support Services stocks the essential products required to ensure your premises are hygienically maintained to a high standard. Services provided to the lettings industry. General repairs & room renovations. Grounds maintenance & damage repair. Fridges, freezers, washing machines, dishwashers, cookers & ovens installed. Full portable appliance testing and recording service including microwave oven leakage testing. 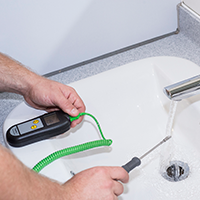 Legionella risk assessments & hot/cold water supply monitoring. Shed roof repairs, door locks and hinges replaced, Cat & Dog flaps, security fittings, patio & decking power washing. Floorboards replaced, laminate flooring fitted, doors fitted/rehung. Skirting boards, architrave, doors, window boards fitted/replaced. Kitchens fitted, repaired, leaking taps repaired or replaced, floor & wall tiles. Bathrooms installed and fitted, leaking taps repaired or replaced. Bedroom fitting & storage solutions. Studied walls, plaster boarding, room dividers, loft ladders. 30 years’ experience in site repairs & management. 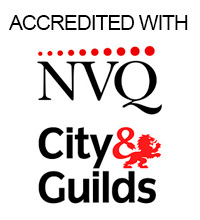 Qualified City & Guilds woodwork machinist & site joinery. 25 years’ experience kitchen & bathroom fitting. Derbyshire County Council employee for over 10 years (Social services and local education). Provision and Use of Work Equipment Regulations 1998 (PUWER) accredited. Portable appliance testing (PAT) Certified. Legionella management and monitoring of hot and cold water systems qualified. Caretaking Support Services are a unique service that has enabled our school to save money in relation to our maintenance and site work. 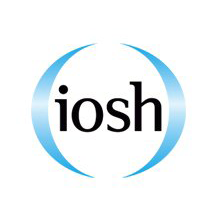 The combined offer of services from Legionella Monitoring to PAT Testing and Joinery is of a very high standard which enables us to meet our Health and Safety requirements as an education site. They also have an excellent understanding of the day to day running of a school and are happy to visit the school at flexible times. The regular visits for different services mean they are familiar with the school site which has helped us with identifying solutions to arising situations quicker than working with a higher number of contractors that have to learn the site upon arrival. This service would suit a range of organisations, not just schools. On behalf of Bounce and Cheer Education (BACE), a new sports facility and Community Interest Company in Glossop, we would like to say thank you to Caretaking Support Services for everything they have done to help turn our dream into a reality. From joinery to problem solving. The list includes: Installation of accessible toilet room Dressing and matting walls Fire Evacuation systems and procedures Site Joinery to improve accessibility Legionella and Water Hygiene Risk Assessment A variety of joinery amendments to doors, tables, chairs etc General maintenance and mending eg. servicing vacuum cleaners. The depth and breadth of knowledge on Health and Safety, Safeguarding and Disability and Inclusion was so important to us with the complexity of the project we were undertaking.